Design with freedom! 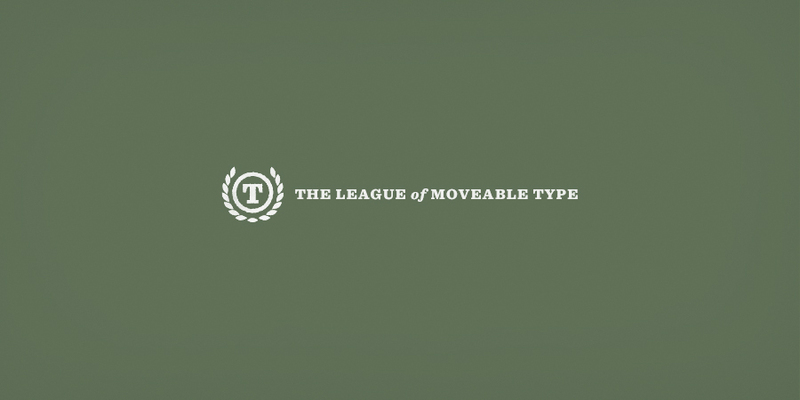 All fonts from The League of Moveable Type are distributed under the Open Font License (OFL). That means you can use any of them for both personal and commercial work. You can even expand, rework, and remix all of the typefaces just as long as you license the resulting work under the same terms.